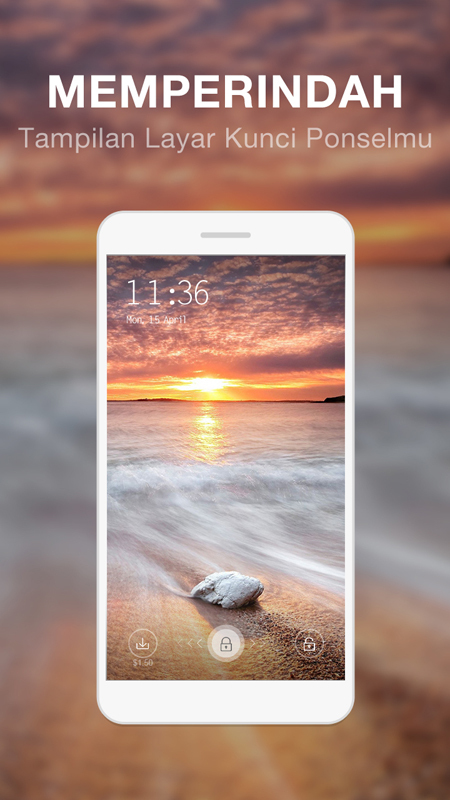 Swayper lock screen, an android screen lock app that provides dynamic HD wallpapers and themes to beautify your android screen, you will be rewarded when you unlock screen, no matter slide left or right on the screen. 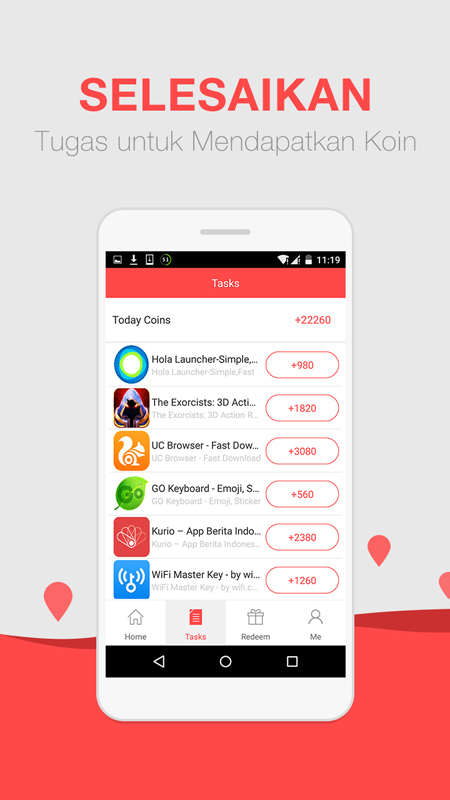 Inside the app, there are also many daily tasks for you easily to earn coins with just a few clicks. 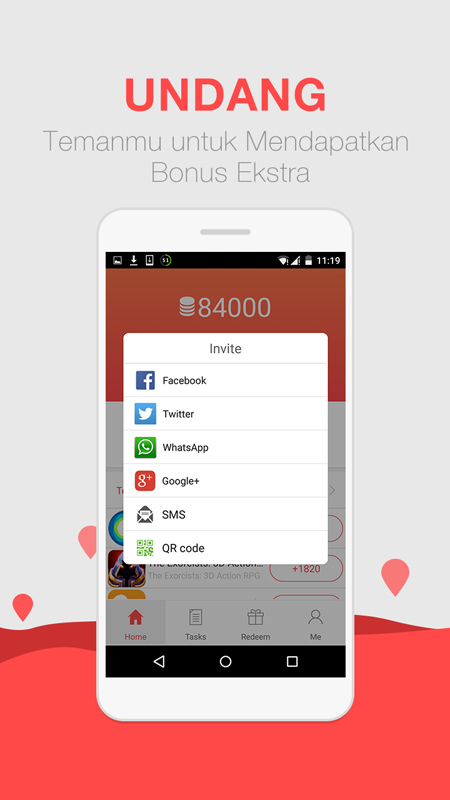 Besides, you are encouraged to earn more money by inviting friends to finish the task via Facebook, Google+ and other social networks, the more friends installed screen locker app and unlock screen, the more coins you will be rewarded. 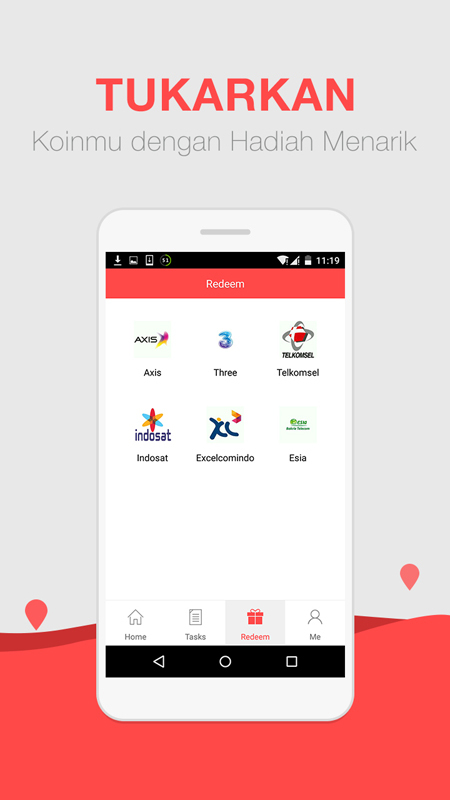 It is the best screen locker app for Android users. When you installed Swayper lock screen app, every time you open the android phone, beautiful HD wallpapers and themes displayed for you to view and then unlock screen. The operation is very easy, whether you slide left or right to unlock screen, there are chances to win coins and you will be noticed how many you’ve won via message.